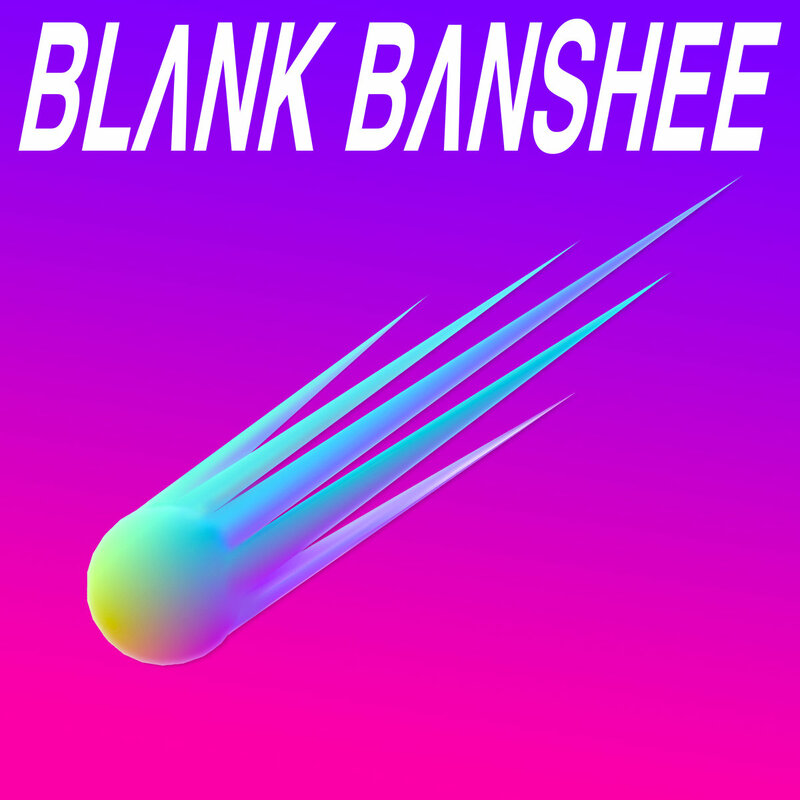 If you’re a follower of electronica, there’s a fair chance that you may be familiar with Blank Banshee. The mysterious producer is commonly acknowledged as a pioneer of vaporwave, for introducing elements of trap music into the genre and creating a niche style called ‘vaportrap’. After exploding into the scene with 2012 and 2013’s Black Banshee 0 and 1, this year’s MEGA sees the artist returning in top form. MEGA is one of those electronic albums that intend to mould a vision of the future, or rather, a contemplation. We are given a bright, neon-rich landscape that feels gorgeous and haunting, all at once. Dreamy vapour-wave synths take the foreground while trap-flavored drums and 808s provide a hypnotic rhythm; the melodious vocal samples, on the other hand, lend the mix a feeling of accessibility. Underlying this glowing, hazy cloud of sound, however, there is a tension that runs through the entire length of MEGA. My Machine, the second track on the album, is an upbeat, bass-heavy dance tune featuring odd, ecstatic vocals that sound terrifyingly paranoid. Meanwhile, Gunshots is one of the album’s catchiest and most pop influenced offerings, whereas Cerulean, with its acoustic guitars, sounds refreshingly organic.